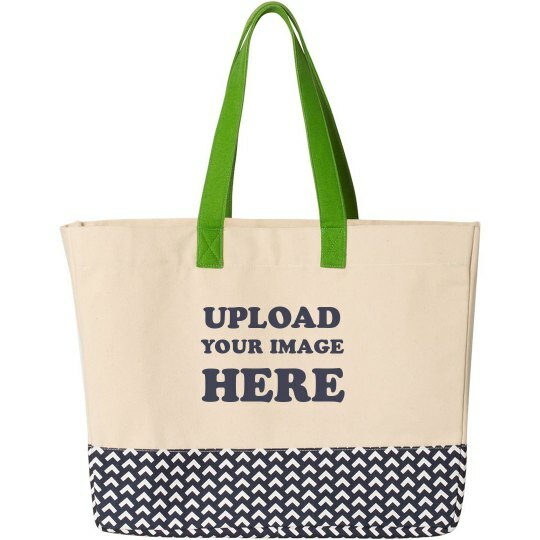 Customize a beach bag that is sure to instantly put you in a vacation mood. Create the perfect beach scene by customizing one in our easy-to-use design center. Upload an image of your favorite island getaway to make you look forward to your next tropical vacay.